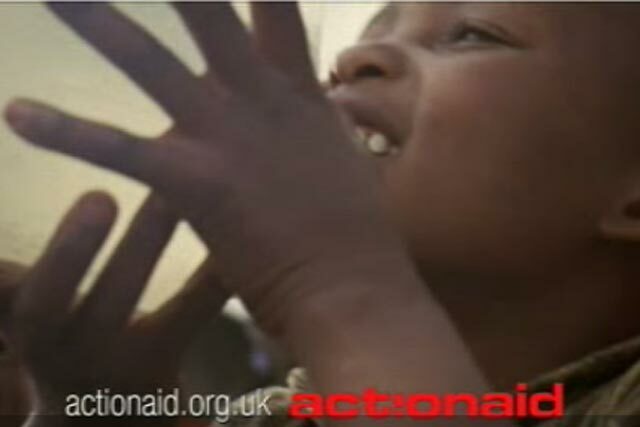 WPP's OgilvyOne London has resigned the creative account for anti-poverty charity ActionAid UK, with immediate effect. According to the WPP agency, the decision was due to "creative differences about the future direction" of the charity's campaign. OgilvyOne won the charity's account in April 2010, beating off competition from two undisclosed agencies. It created a campaign that launched in December and included a TV ad that appealed to viewers to sponsor a child in a third-world country, and ensure they have access to clean water. OgilvyOne said that during its one-month notice period, it would co-operate with ActionAid UK and any successor agencies to ensure a smooth transition on the account. At the end of November, ActionAid International ran an in-house created press ad in UK newspapers, attacking SAB Miller, the owner of beer brand Grolsch, on its tax record in Africa. SAB Miller is a client of Ogilvy SA, the South African communications group in which WPP's Ogilvy & Mather recently announced it was to increase its stake from 49.9% to 59%. An OgilvyOne spokesman denied there was a connection between ActionAid's SAB Miller ads and the agency resigning the account. ActionAid did not respond to requests for comment.